It's the first week of December and time to put up the Christmas tree – if you haven't already done so. 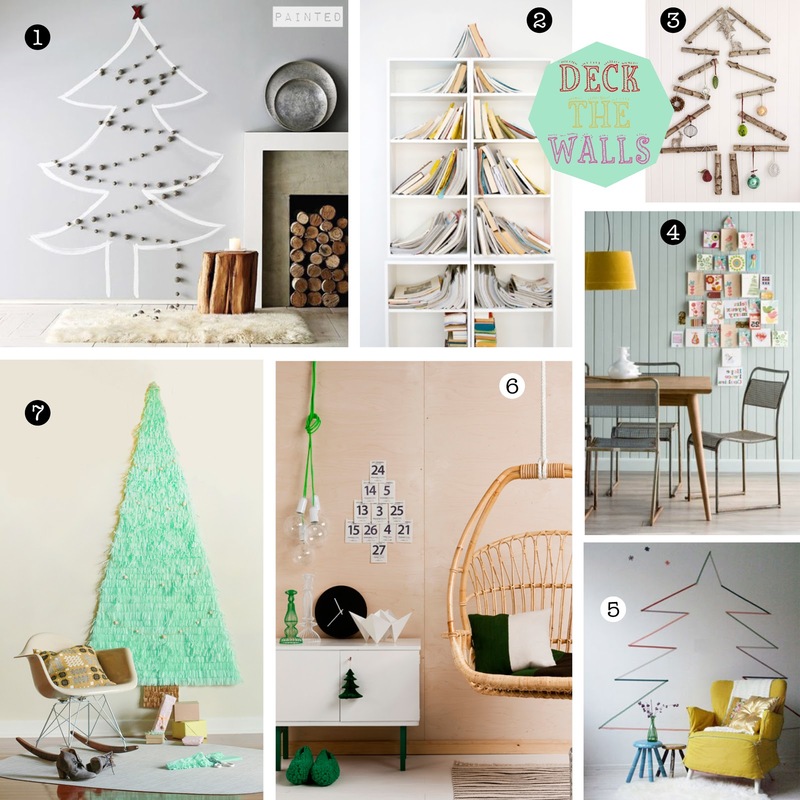 There are two moodboards this week showing cool ideas for alternative christmas trees for those with limited space or for those who love a craft project. 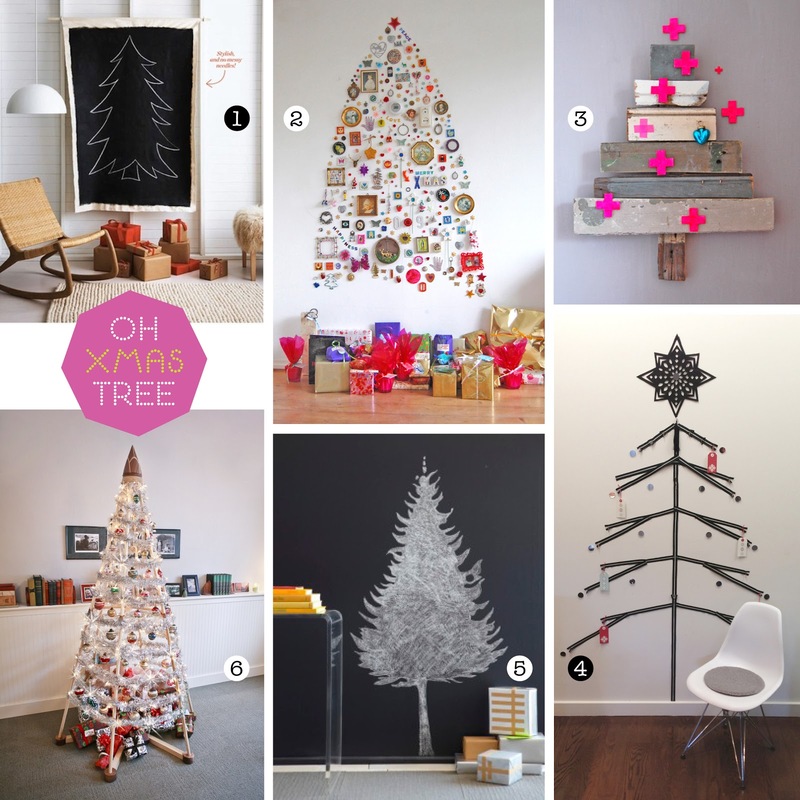 The Style Index has an entry, too! 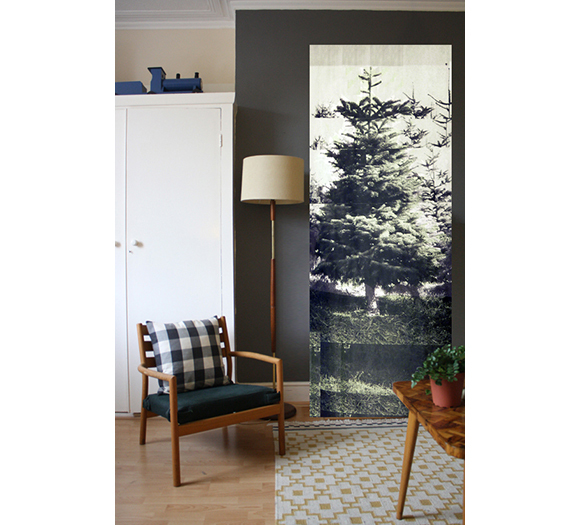 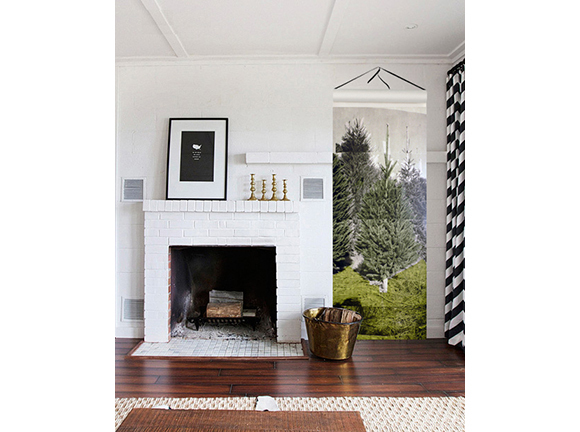 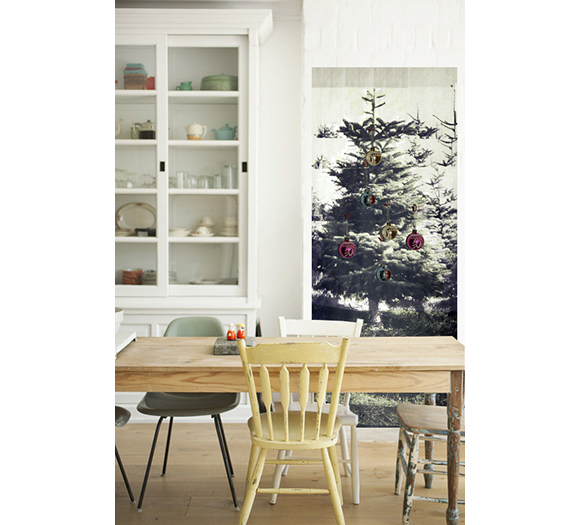 Some new designs from UK wallpaper designer Deborah Bowness capture in full life-sized colour yet another great idea for stylish space-saving Christmas trees.